Google has long been known as one of the world’s most innovative companies and they are once again raising the bar for packaging of high-end consumer electronic goods by choosing to launch the latest edition of the Chromebook laptop in a custom designed plant fiber tray. 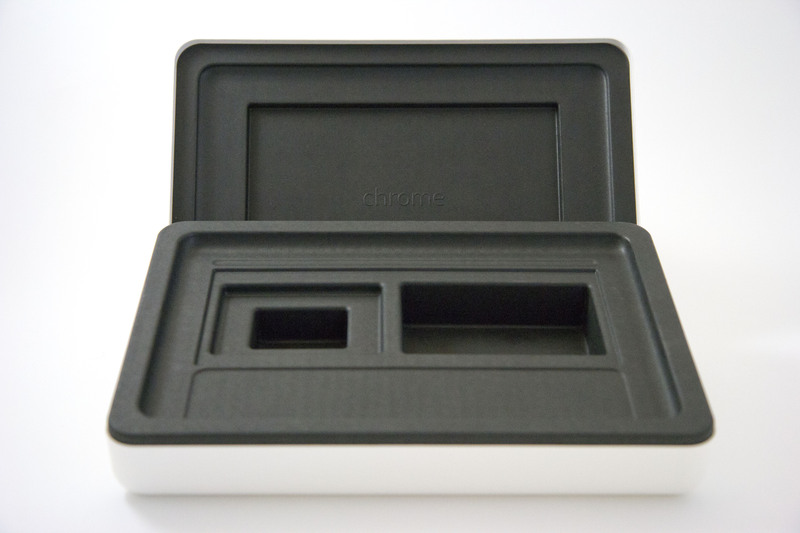 Google partnered with Be Green Packaging to develop and ultimately manufacture the tray in the company’s state of the art production facilities. This past year, Be Green Packaging had major R&D breakthroughs which led to the introduction of zero degree draft angle technology, making it possible to execute complex designs that the tech industry had been demanding. “The new technology that Be Green has exclusively developed opens the door to a whole range of design capabilities that allow us to take tree-free, plant fiber packaging into new markets and areas. In every sense, this is the future of packaging.” stated Robert Richman, Be Green’s President of Manufacturing. Be Green’s proprietary plant fiber blend offers a number of benefits over traditional forms of packaging such as paperboard and plastic. The fibers Be Green works with are rapidly renewable, abundant and grow like weeds in many parts of the world, unlike trees, which take years to develop and mature and are being cut down faster than they can be replenished. Unlike plastic, no petrochemicals are used in the manufacturing of Be Green’s plant fiber blend. Furthermore, the company holds seven eco-social certifications from some of the world’s most respected, independent organizations such as the Cradle to Cradle Products Innovation Institute, the Non-GMO Project, the Biodegradable Products Institute and the USDA Biobased Product Program, among others. Google’s new Chromebook laptop has begun shipping from online retailers worldwide and will be hitting retail shelves in the coming weeks and months. 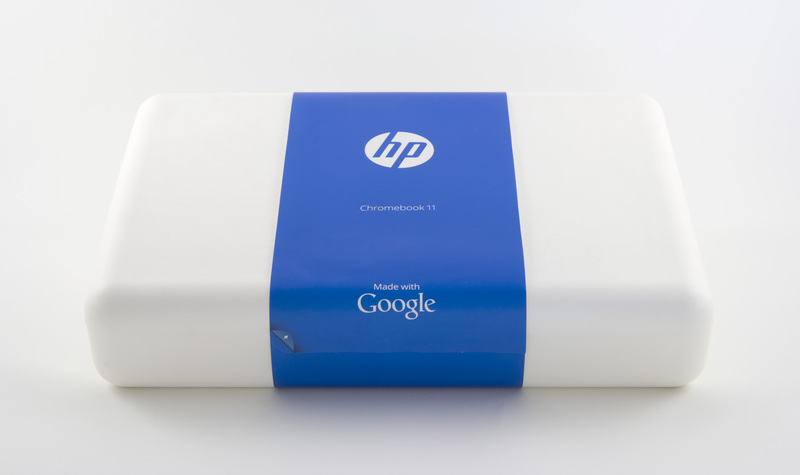 *No sustainability claims are yet being made for the new Google Chromebook packaging and it is currently undergoing testing for a potential Cradle to Cradle Bronze certification, although nothing has yet been awarded. All sustainability claims are made only for Be Green Packaging’s plant fiber blend which is used in all Be Green Packaging products.